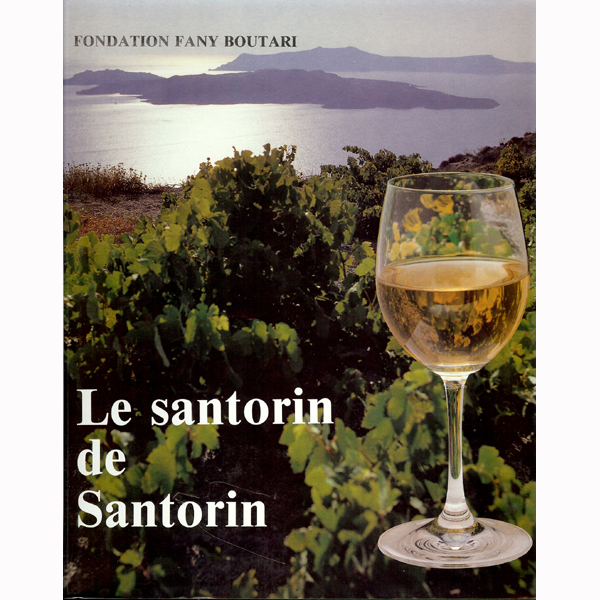 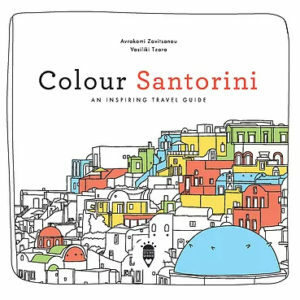 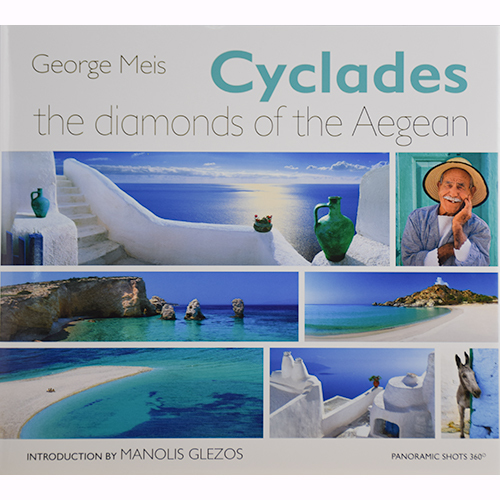 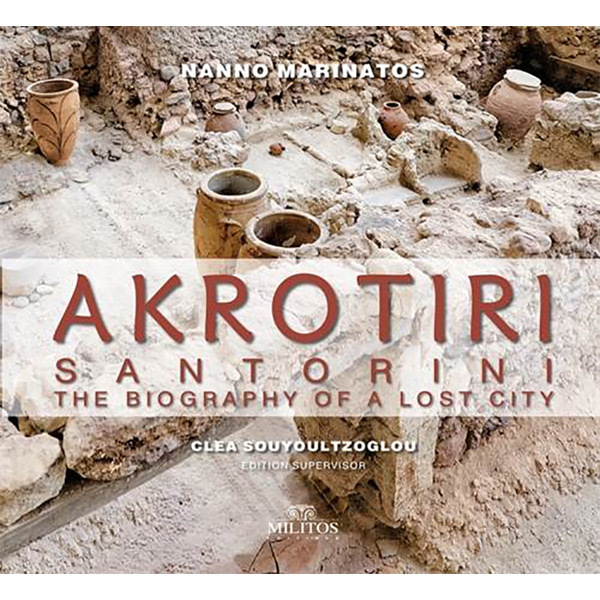 The book is dedicated to Vinsanto, the traditional sweet wine of Santorini, which is produced from grapes that have been spread out in the sun to dry, so that the juice in their berries is concentrated. 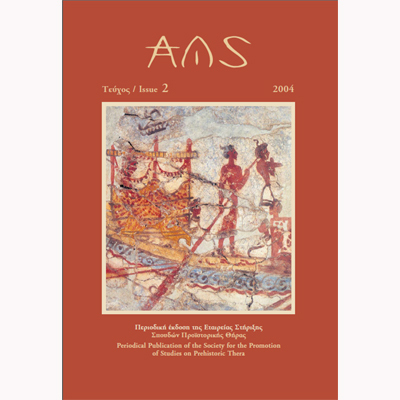 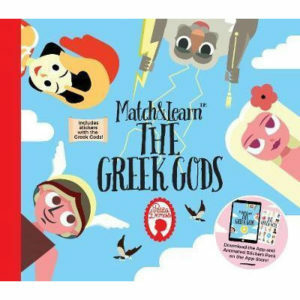 On reading the relevant description, the technique of the eighth century BC, as described by Hesiod in his Works and Days, comes to life. 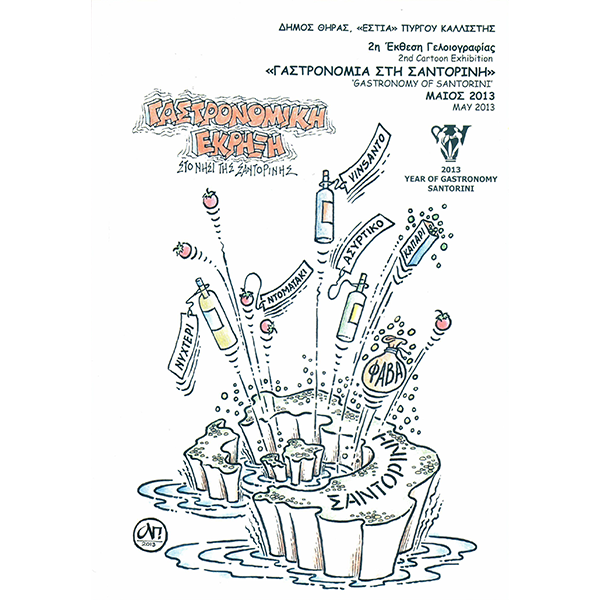 So deeply rooted in time is the method of preparing Vinsanto. 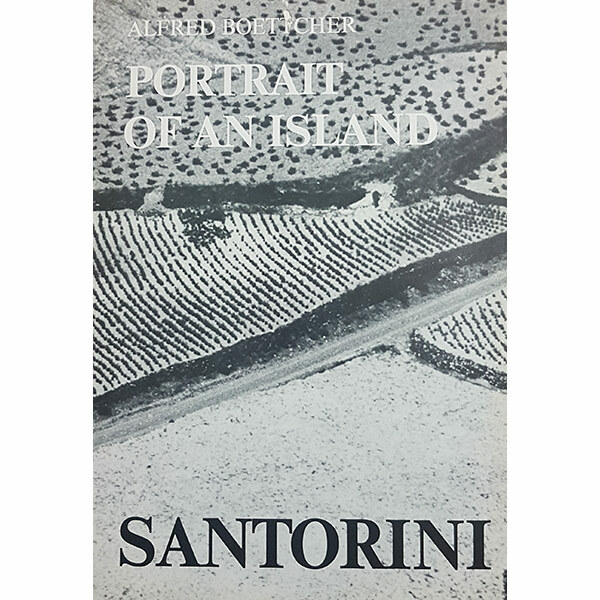 The name of this wine, which was born during the period of Venetian Rule and means Vin [de] Santo[rini] = wine of Santorini, as emerges from travellers’ texts and maps of that time, has been acknowledged, after negotiations in Brussels, as an historical Appellation of Origin, equivalent to the toponym Santorini. 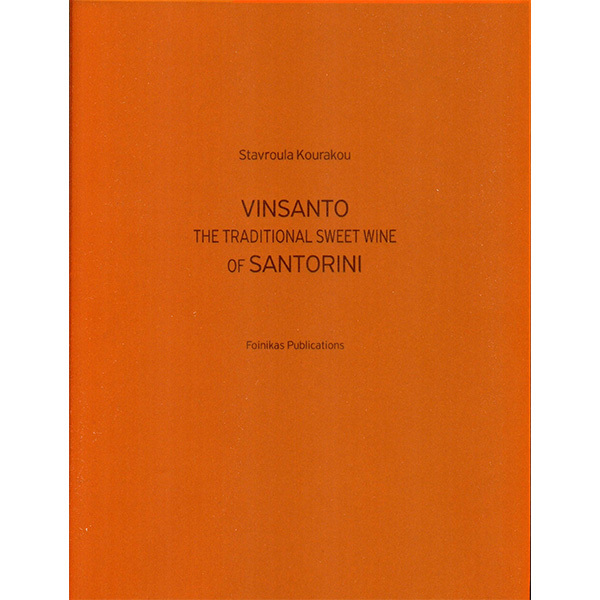 Consequently, no other region in Greece is allowed to market its sweet wines made from sun-dried grapes under the name Vinsanto. 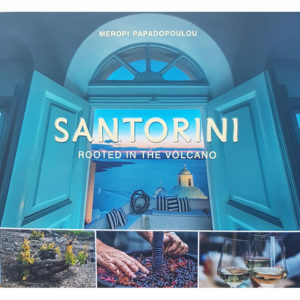 The vines of Santorini, uncontaminated by Phylloxera vastatrix, send down their roots directly into the volcanic tuff and rest against the drystone walls of petrified lava. 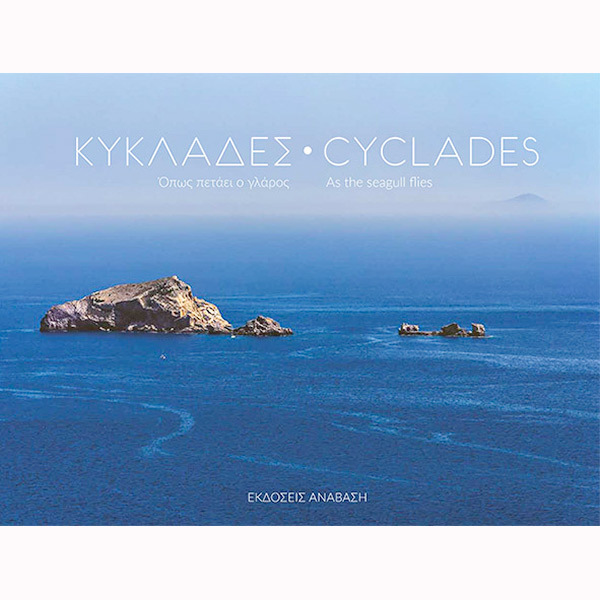 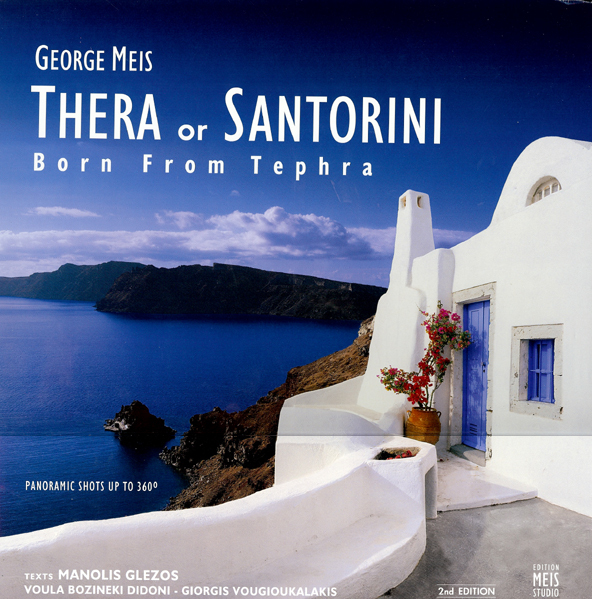 A combination of volcanic gloom and Dionysiac hope, the duo of contrasts of an island unique in the world, which produces wines exclusively from indigenous cultivars, with particular organoleptic characters that bear witness to their volcanic origin; wines of a vinicultural tradition going back centuries, on an island with its own unique history.